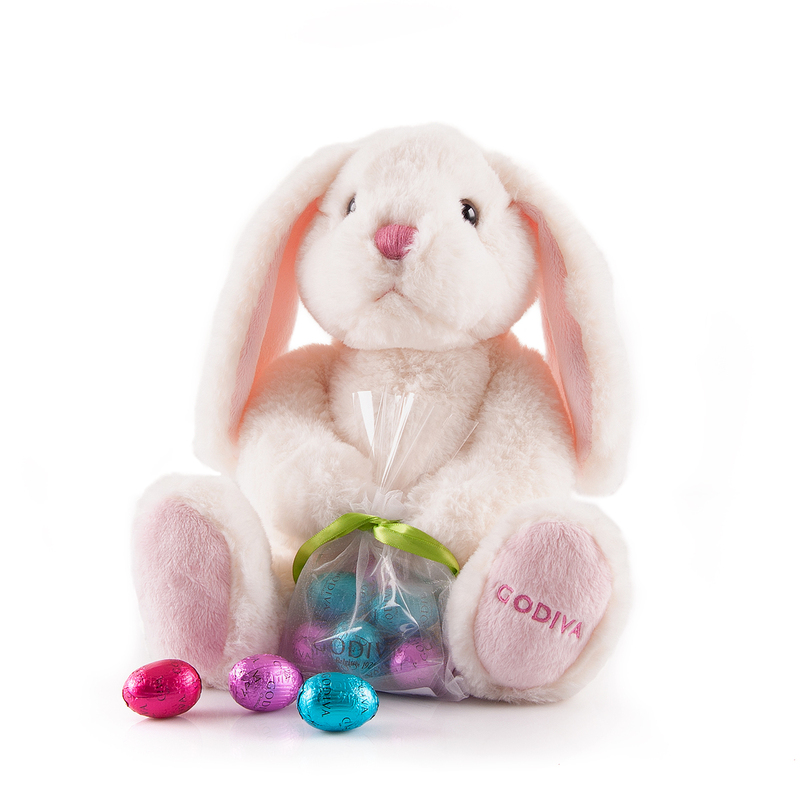 Easter is one of the best times of the year to which both the young and old look forward to. 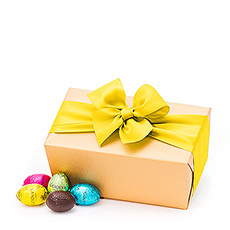 It’s the time of the year where we get to enjoy the first spring sunrays on our face, a delicious Easter brunch, an exciting hunt for chocolate Easter eggs in the garden with our little ones, following a chocolate Easter egg feast with the whole family. 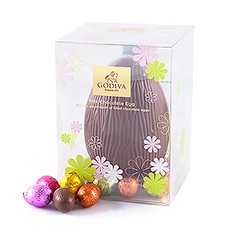 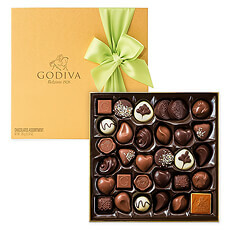 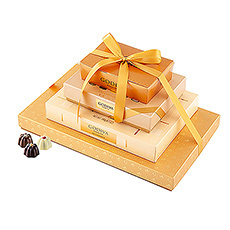 Godiva compliments these traditions each year perfectly by presenting a stunning collection of chocolate Easter eggs, a jolly Easter bunny and hollow chocolate figures such as the Easter bunny and a large luxurious Easter egg. 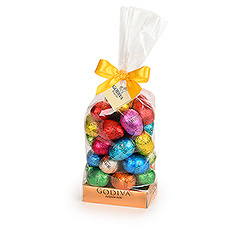 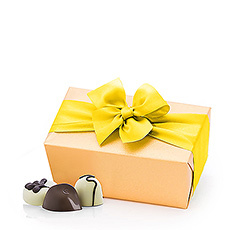 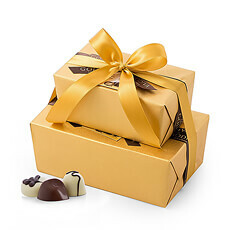 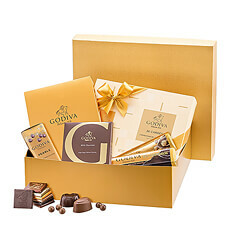 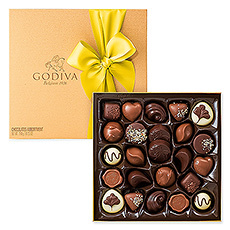 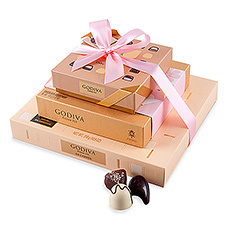 Surprise your family and friends with the most beautiful Easter gifts full of Easter eggs or luxurious Godiva chocolates, or original Easter baskets filled to the brim with all sorts of treats. 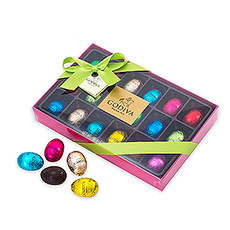 Please contact our sales department and receive a custom quote for your Easter gifts.